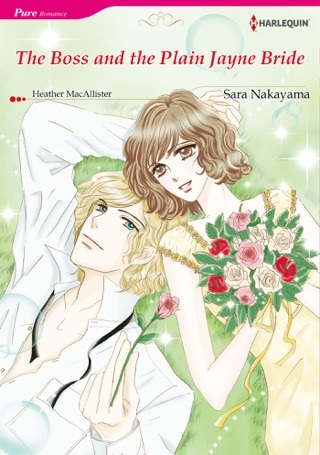 Winner of the 1989 Romance Writers of America Golden Heart for best Young Adult manuscript. When freshmen JJ Johnson and her best friend, Natalie, meet Reeve on their annual trip to summer camp, the senior barely notices them. They're used to it--the boys at school barely notice them, either. But JJ has the perfect plan. She and Natalie will spend the next year on a self-improvement campaign so that when they return as camp counselors the following summer, Reeve and his friends will find them irresistible. They'll finally have boyfriends and life will be perfect. At least that's JJ's plan. So they exercise, diet, get their braces off, and study Reeve's interests: poetry, horseback riding, and photography. 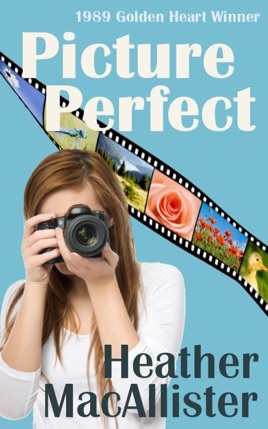 To her surprise, JJ discovers she has a talent for photography and lands a coveted spot on the yearbook staff, along with a partner, Bailey, who has serious boyfriend potential. Then disaster strikes. Natalie can't go to camp this year. Worse, JJ's gorgeous, perfect, and popular cousin is going instead. One look at her and both Bailey and Reeve will forget JJ exists. No way will her plan succeed now. Still, JJ tries to attract Reeve, anyway. 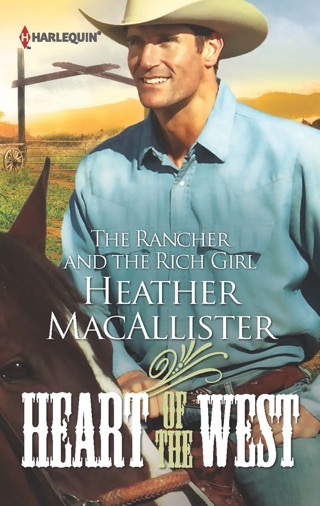 But the harder she works to get Reeve to notice her, the more she thinks about Bailey. Could the perfect plan be no plan at all?